Jawad Zarif, whose government backs the powerful Lebanese Shiite group Hezbollah, was speaking at Beirut airport at the start of his first visit to Lebanon since its new government was formed late last month. In a speech last week, Nasrallah asked why Lebanon was “ignoring” Iran while “offering our necks to others” — an apparent reference to the United States, which has tightened sanctions against his group. 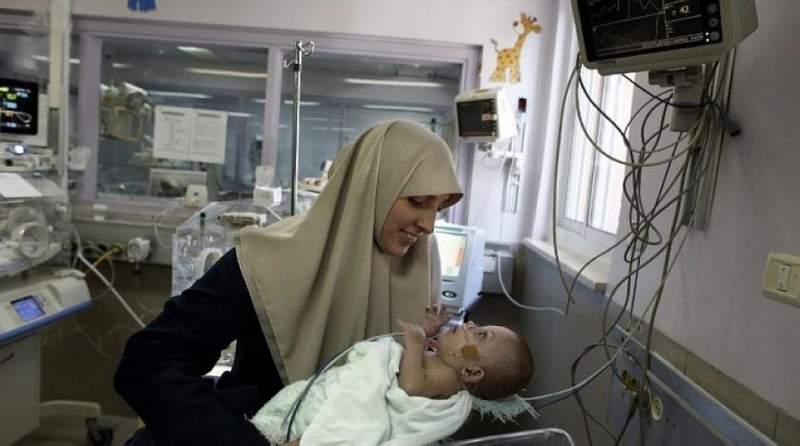 The role of Hezbollah, a heavily armed group founded by Iran’s Revolutionary Guards in 1982, has grown through its naming of the new health minister — the first time it has controlled a ministry with a large budget.